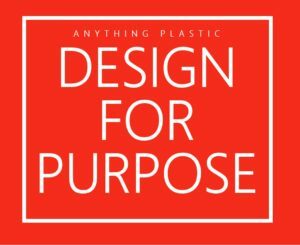 Anything Plastic has 30+ years working closely with our clients to create designs for their plastic projects that will work – based on the intended use and purpose of the product. We provide many design services for our clients, with programs available and tailored to your specific needs. Anything Plastic welcomes the opportunity to partner with you to ensure your product develops effectively, efficiently and designed for your specific needs. We have worked within the plastics community for over 30 years. Our very experienced team of designers and technical manufacturing experts, combined with quality certifications, allow us to serve a variety of industries from OEM, through Retail, Aerospace & Military, exhibits & trade show, entertainment and commercial specialty. Our design services include ideation and concept design, engineering consultation and product development to volume production and personalized shipping and stocking programs. Our goal is always total customer satisfaction, as is our commitment to designing with the very small details in mind, leading to plastic products that achieve or exceed their intended purpose. Our integrated turnkey capabilities, experience in Anything Plastic, and commitment to excellence give us the capability to deliver creative, cost effective solutions aligned with your specific needs.